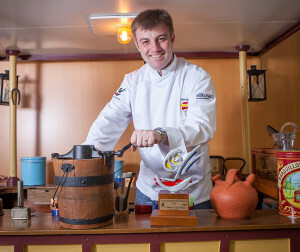 Ice cream chef Marc Piqué runs the restaurtant ‘Cal Sisquet’ (Tarragona). After years of work, study and dedication, he has become an ice cream master. In January 2016, Marc was part of the team awarded with the silver medal in the Gelato World Cup held in Riminy, Italy. 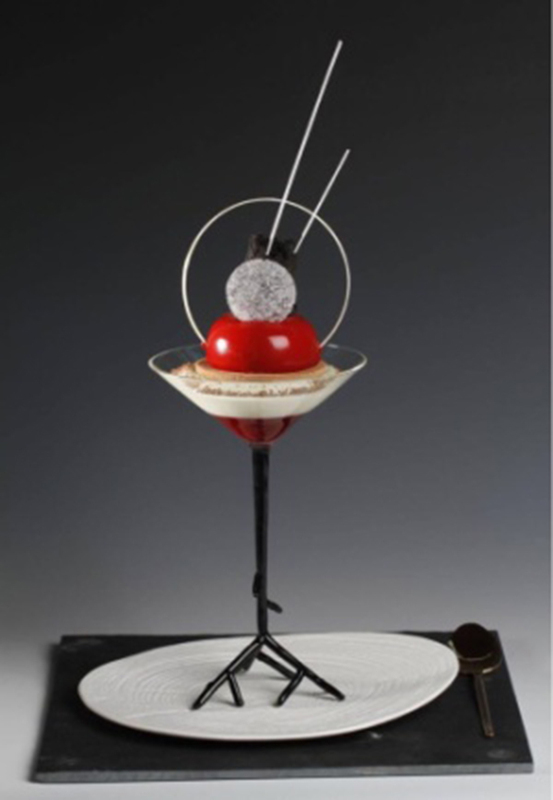 The spanish team (led by Antonio Sirvent, Marc Piqué, Judit Comes, Adolfo Romero and Mario Masiá) put forward different culinary creations, among which the ice cream sculpture entitled ‘The Forest’ was included. It was inspired in the Little Red Riding Hood story, depicting a forest where all the characters of the story were included. The Gelato World Cup is held every two years in Italy. Such an international competition looks for the best ice cream chef throughout the globe. National teams involved must convince a strict jury through 9 hard tests.